Sale Description: Adventures in homebrewing is having their annual talk like a Pirate Day Sale! Right now you can save 13% on everything, including sale items! If you having been waiting for a sale to make your purchase, this is the time to do it. Save on all of the most popular homebrewing items from homebrew kettles to beer recipe kits! Homebrew Cleaning Supply Sale Going On Now! Best deal on stainless steel conical fermenters! 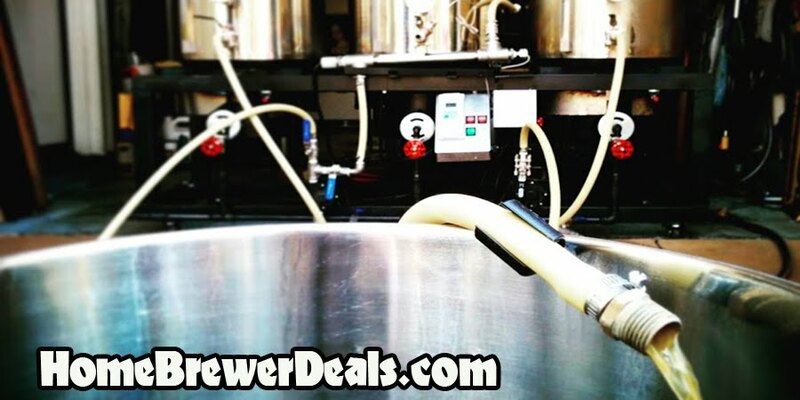 Save 15% On your homebrewing purchases!